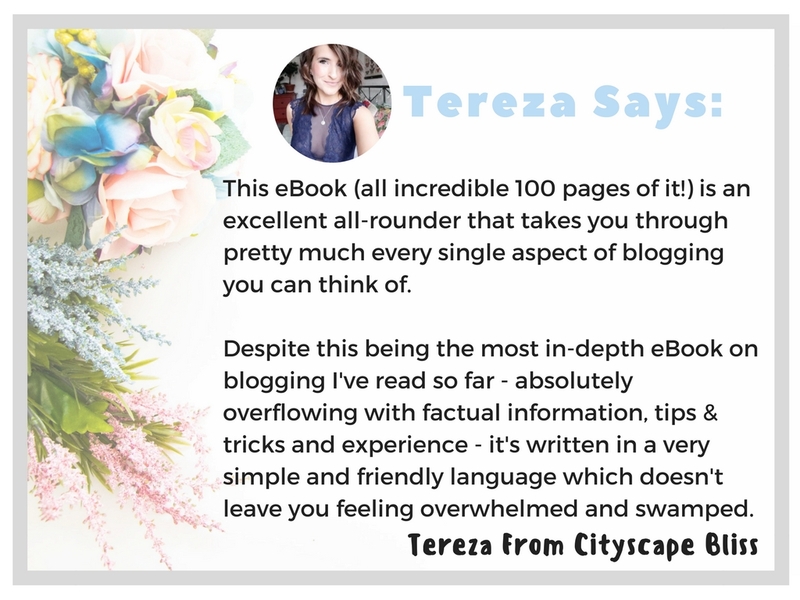 STRUGGLING TO GROW YOUR BLOG'S AUDIENCE AND INCREASE YOUR PAGE VIEWS? 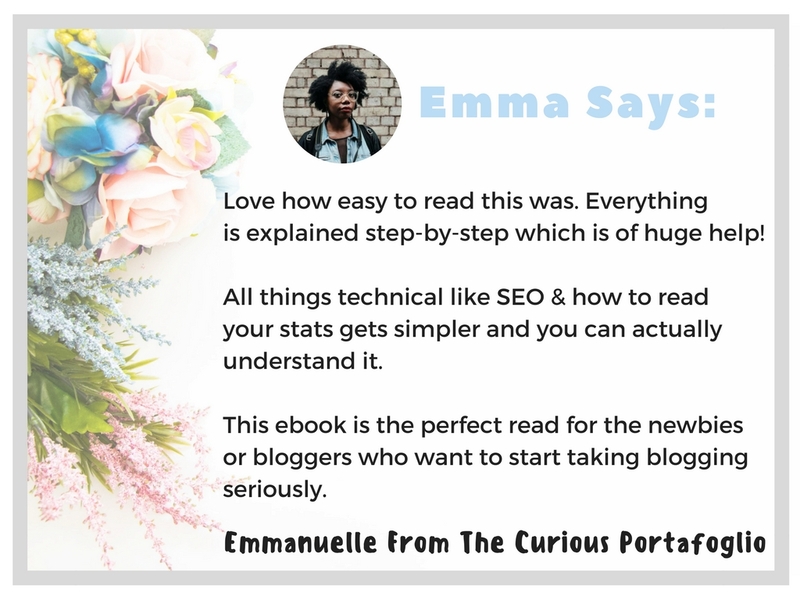 Do you feel like you've tried EVERYTHING to bring in new readers but your blog is just STUCK? Are your page views disappointing no matter how much time you spend promoting your blog posts? I can help you change that! 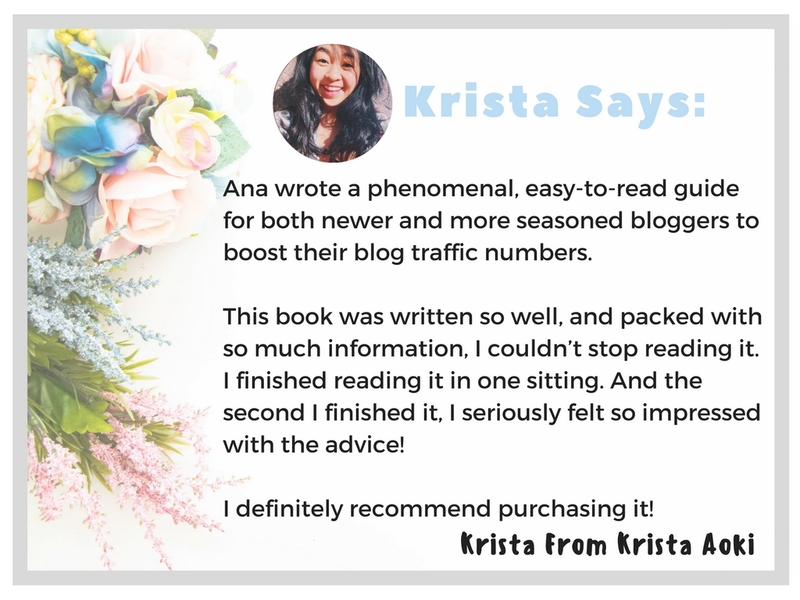 Get rid of the old outdated tricks and learn some new strategies to multiply your blog traffic like never before and automate the process so you get page views in your sleep. LITERALLY! 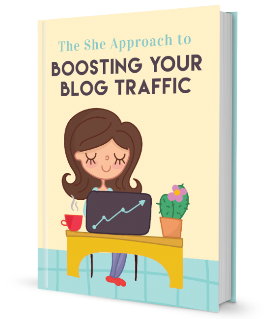 YES, I WANT TO BOOST MY BLOG TRAFFIC! 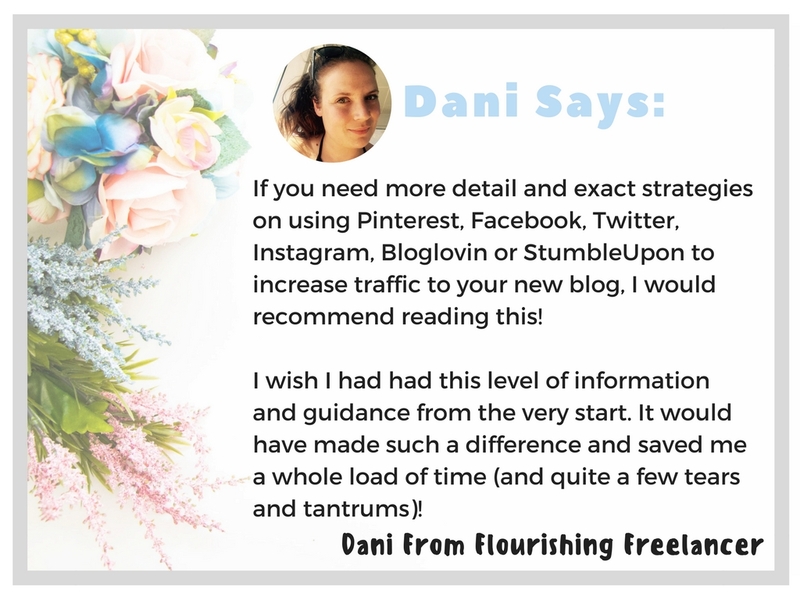 NOT SEEING ANY RESULTS FROM YOUR EFFORTS TO PROMOTE YOUR BLOG ONLINE? THESE IN DEPTH STRATEGIES WILL CHANGE THAT! Find out who your target readers are! Learn how to reach your dream audience and transform them into loyal blog visitors. Never spend a dime again! 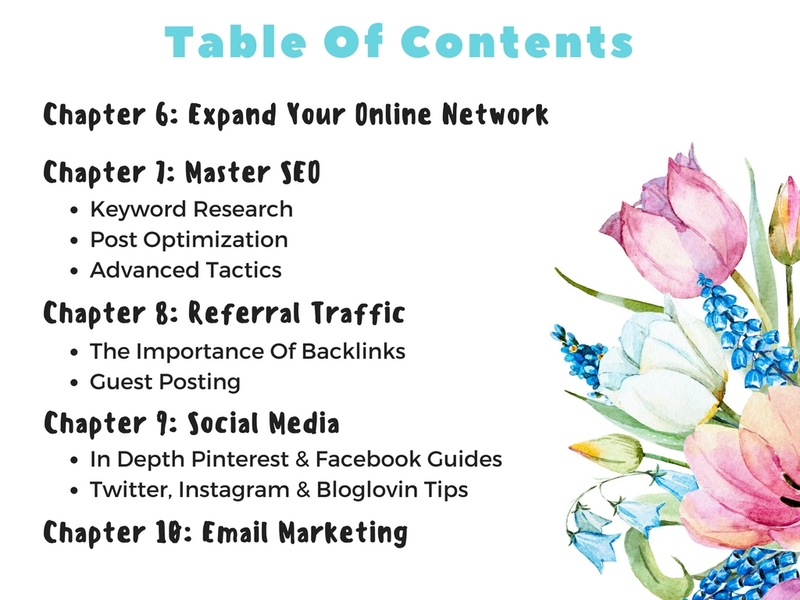 Learn how to apply a solid SEO foundation that will leverage the free power of search engines! Get your social game on! 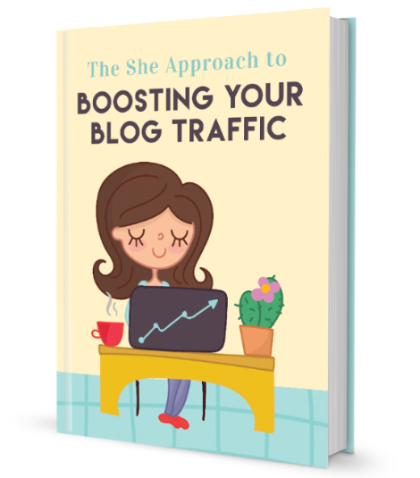 Learn how to automate and use social media platforms to drive quality traffic to your blog posts. GET YOUR COPY TODAY FOR $25! 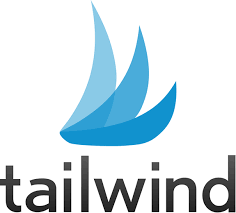 That is why I partnered up with them to offer every single person who buys the ebook two months for free (worth $30)! Take advantage of this limited deal today! Not sure this eBook is for you? 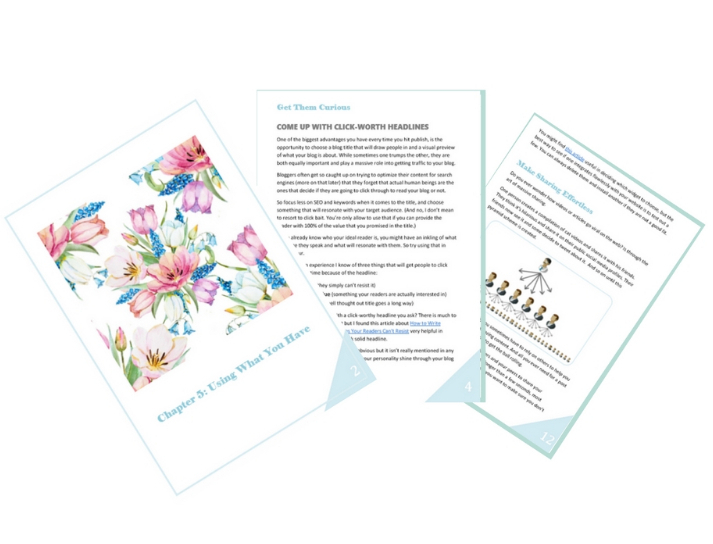 Download Chapter 5 for free and learn how to use your existing resources to make a difference in your page views! WHY SHOULD YOU CARE ABOUT NUMBERS AND INVEST IN THIS EBOOK? 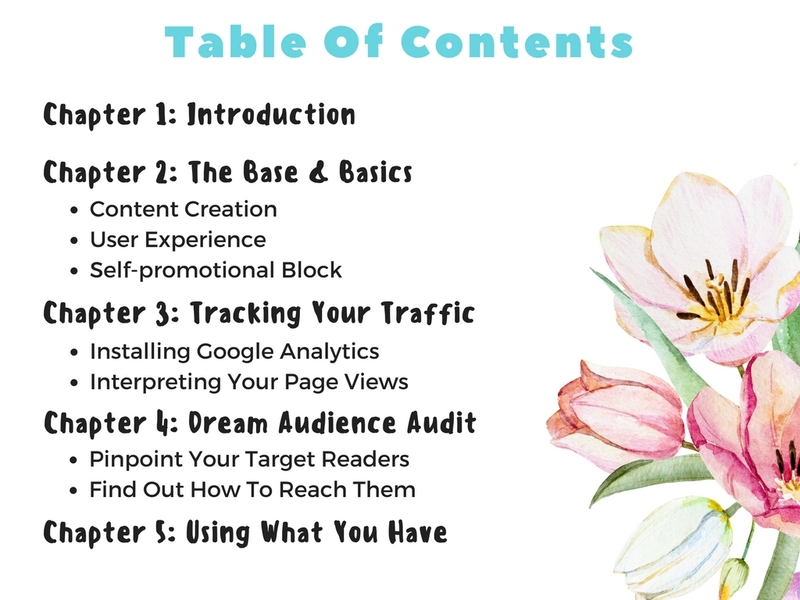 Learn how to reach readers that will fall in love with your content, come back for more and appreciate the hard work you put into your blog. 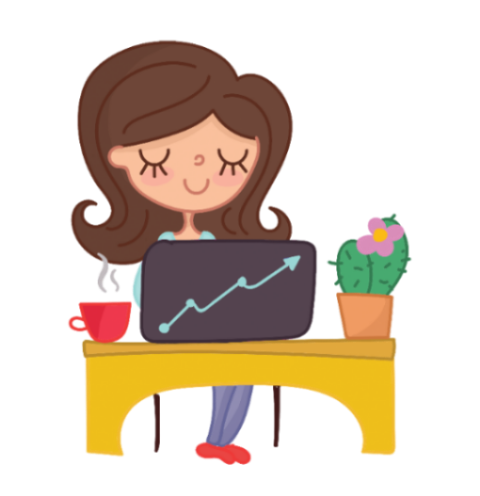 With higher blog traffic you can leverage passive income methods such as ad display & affiliate marketing and make more money blogging. Growing your blog will open up new opportunities such as brand sponsorships and other online collaborations. Don't miss out! GET YOUR COPY FOR ONLY $25! Hello! 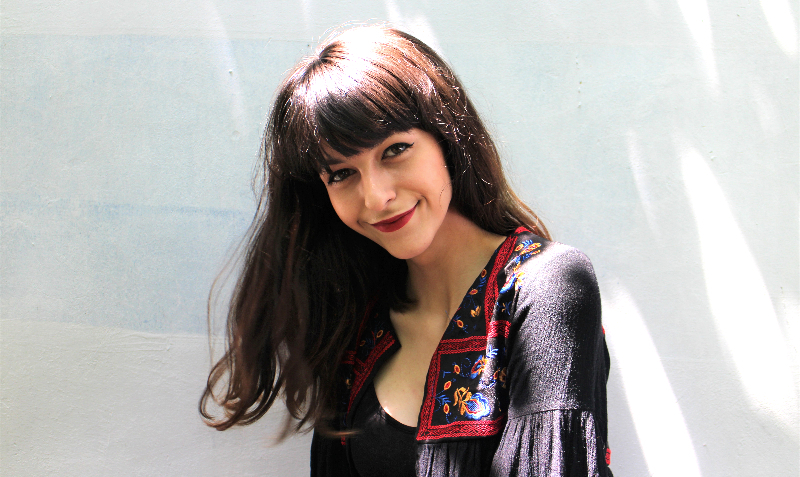 I'm Ana, creator of The She Approach, blog growth strategist and a fierce supporter of women who are building their online empires. At the end of 2016 I was struggling to get my blog out there and break 1000 page views per month. I tried every platform and trick in the book and I found out there is no overnight success strategy. 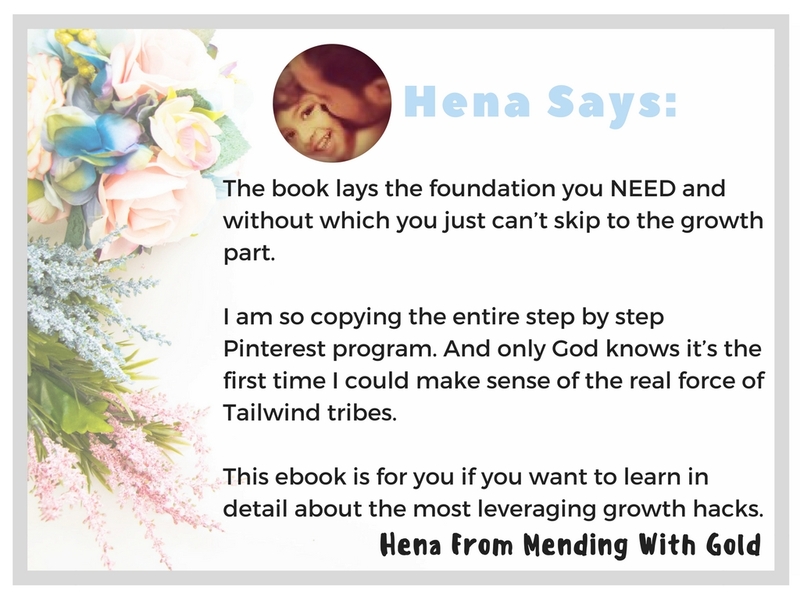 Instead, I learned how to build a solid foundation and how to grow an authentic audience for my blog that reached 60k page views in the first year. This eBook can help you do the same! Please Note: Due to the digital nature of this product, all sales are final and non-refundable. 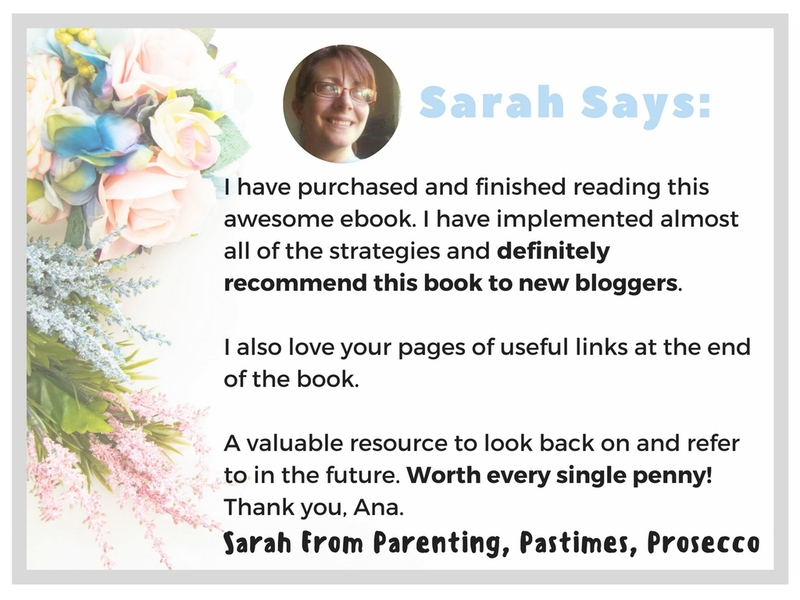 Once purchased, the ebook will be delivered straight to your inbox. If you have any questions please contact me in advance of the purchase and I would be happy to address any inquiries.